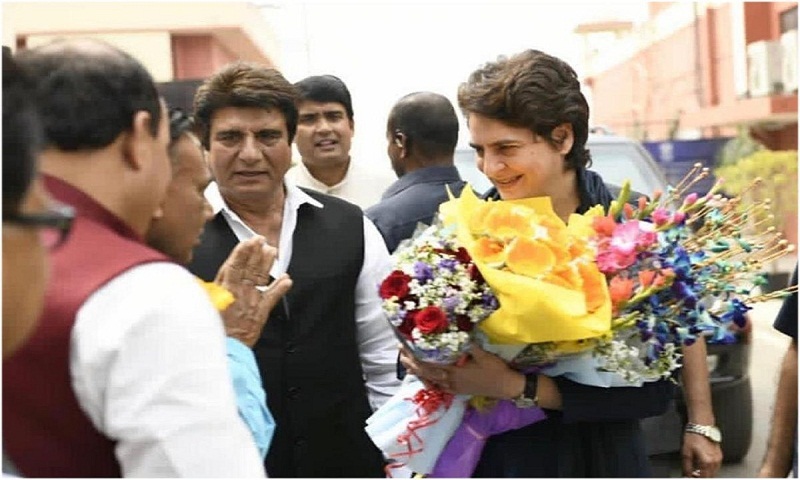 The Congress leadership has played it safe in shifting the Uttar Pradesh Congress Committee president Raj Babbar from Moradabad to Fatehpur Sikri in the latest reshuffling of candidates for the upcoming Lok Sabha polls, report The Statesman. Earlier, Babbar had been fielded from Moradabad, but after field reports indicated that his candidature was not the right choice he appeared reluctant to contest from the constituency which goes to the polls in the third phase on April 23. Imran Pratapgarhiya will now contest as Congress candidate from Moradabad.